1.Select the mode. 2. Control the fan speed. 3. 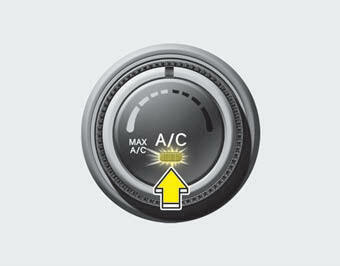 Control the air conditioning knob. However, selected, the outside air position is not operated.